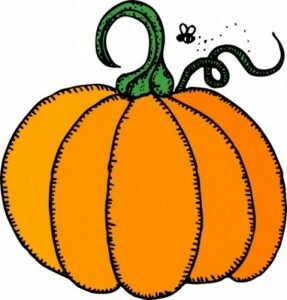 Pumpkin Fest – Welcome To Metropolitan Gymnastics! The Pumpkin-Fest is a fun compulsory meet. We celebrate the great art and innovations of the pumpkin! There will be many fun awards and pumpkins! If you have an iPhone, you can use the MyUSAGym app! Click the link below for the session summaries and to see which clubs are competing in each session. For any questions contact Yulia Hancheroff at (425) 282-5010 6822 S. 190th Kent WA. For all meets, we use online score results reporting with myusagym.com or the MyUSAgym app on iOS. Scores are updated during the meet. Programs will be available for purchase.